Useful InfoBangkok PropertyOverseas Bangkok Landlords: Benefits of Property and Tenancy Management Services? Making money, investing in Bangkok Condos is a straightforward process; simply rent the property out, benefit from rental income and after a few years resell at a profit. As a result of this simplicity, investors often rely solely on factors such as “price per square meters, rental yields and capital appreciation potential” to make investment decisions. Naively ignoring the possible expenses and effort involved in managing an active rental property investment! 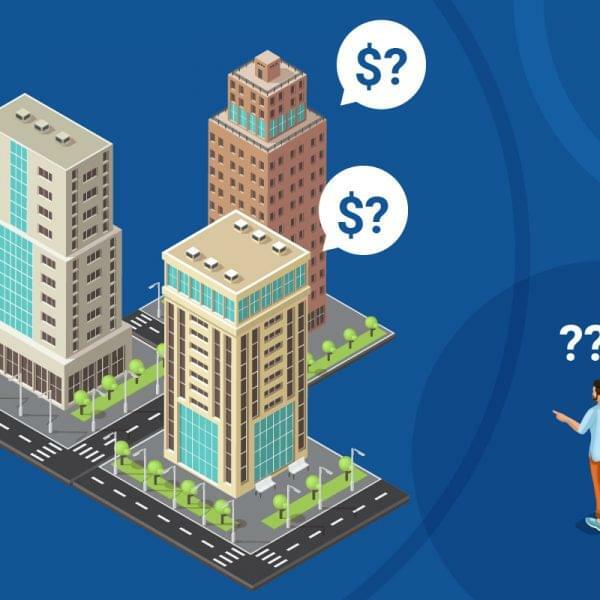 However Bangkok’s rapid development and high potential for profit, unfortunately also makes ownership in the capital a highly unpredictable activity. Managing a property portfolio, can quickly turn into a full-time job and result in unwanted work for an investor. What could go wrong in Bangkok? – Experiencing a prolonged rental vacancy period and inability to find a reliable and efficient Rental Agency. – Having to furnish a Condo or arrange the purchase of a specific item of furniture or electrical appliance (I.e. Fridge, Washing Machine or Sofa) in a short period of time. – Overseeing relations with a difficult tenant who has defaulted on his rent. – Managing emergencies such as burst water pipes, locked-out tenants or pest control issues. – Arranging renovation and redecoration works after a difficult tenancy. This is a non-exhaustive list of possible issues; landlord based overseas, often experience worry and stress that is inevitably aggravated by the geographic distance, the possible language barrier and lack of knowledge of local standards. Landlords with no connection to Bangkok and with no direct way to attend to issues, should therefore consider delegating day-to-day management to a dedicated local Property Management Agency. What are the Benefits of Property and Tenancy Management Service? An efficient Bangkok Property Management Service should be able to provide marketing exposure to a landlord’s property. Offering the Condo to an established database of tenants and advertising on all major local Thai Portals (I.e. Dot Property, DD Property and Hipflat). On top of this in Bangkok, it is standard for established Agencies to leverage the client base of their co-agent network. Therefore offering double exposure to their portfolio of managed properties and benefiting the landlords by reducing vacancy periods! Finding a tenant is only a small part of managing a rental investment. A more important and possibly time-consuming aspect of rental condos, is managing the tenant’s requirements, expectations and demands. Simple issues such as malfunctioning water heaters, loss of access cards or more serious matters such as rental default need to be managed swiftly and efficiently. A professional Tenancy Manager should be able to attend to these matters immediately, mitigating issues before they escalate. 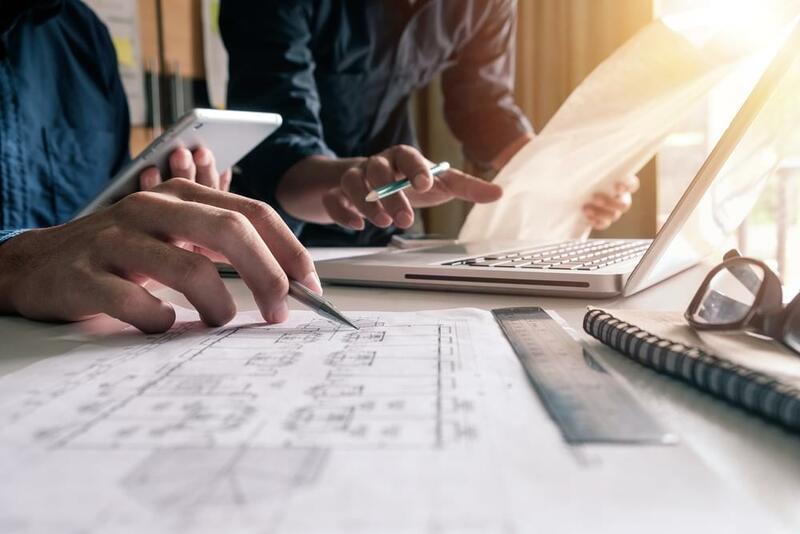 Attending to the maintenance and redecoration aspects of a condo can be difficult, especially without a network of reliable contractors, technicians or decorators. On top of this if not careful, foreigners can be overcharged by unscrupulous tradesmen. A professional Property Management Service should be able to arrange and complete works in a timely and cost-effective manner. Bangkok Property is subject to a broad range of country specific laws, city-specific regulations and local industry standards. 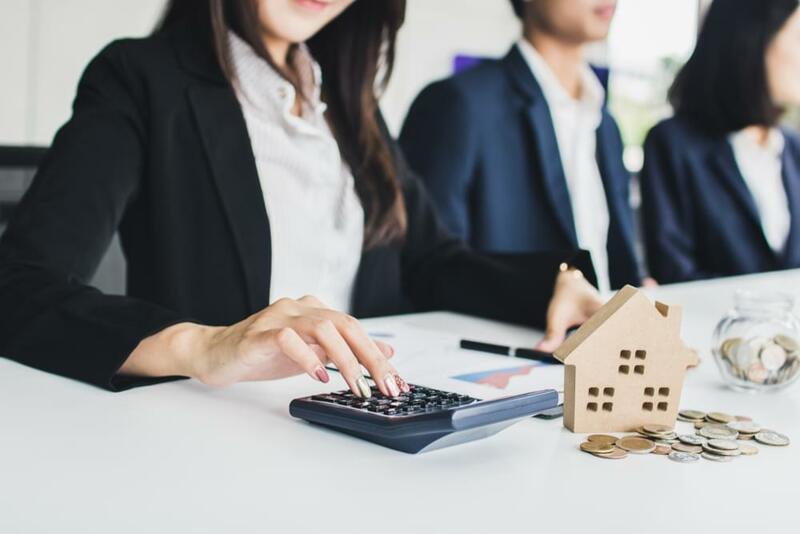 An experienced local Property Manager, can usually offer a broad range of real estate, legal, financial and tax advice and suggestions to its managed landlords. Thus offering them a highly personalized advisory service comparable to engaging a personal assistant in Bangkok! 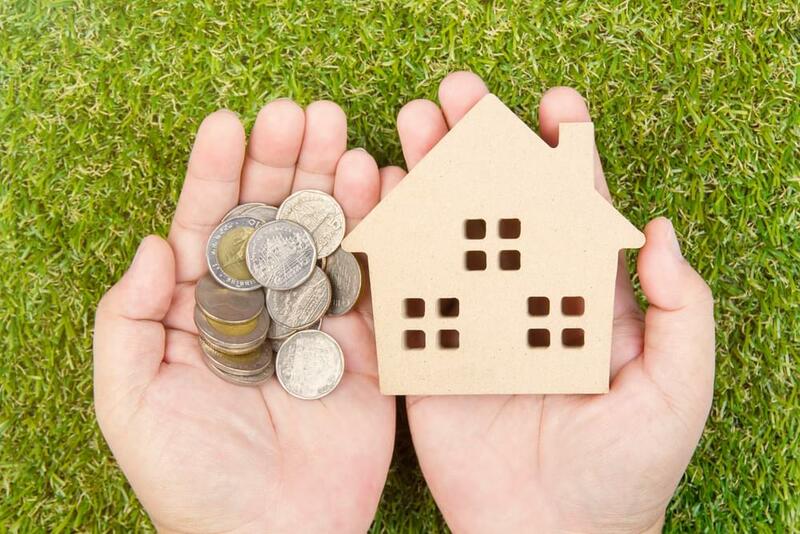 After owning a property for a period of time, investors may eventually consider divesting at a profit. Professional Property Management Services are usually supported by a full-scope agency team that can undertake the property’s advertising and marketing campaign! 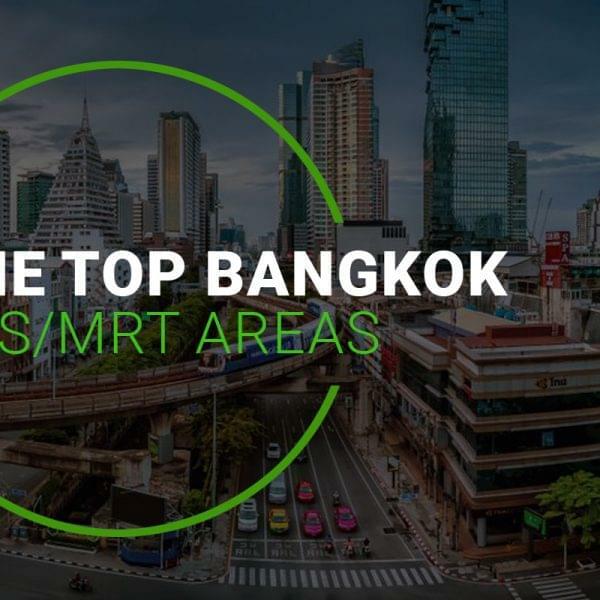 Bangkok has recently become a popular property investment destination for international investors, especially from Singapore, Hong Kong, China and the Middle East. Resulting in the mushrooming of inexperienced service operators, hoping to profit from the wave of landlords based overseas. When shopping for a Property and Tenancy Management company, it is important to review the service provider’s experience and credentials. Prospective landlords should ensure that the management company has practical local experience, an established team and the marketing clout to ensure a smooth, pleasant and efficient end-to-end Property Management Experience! Are you a Landlord looking for Property and Tenancy Management Services? Fresh Property can help support, protect and grow your investment!